Manuka and Kanuka are precious treasures. Apart from medicinal and health values they are a part of what makes New Zealand. I would love to see see them replace many of the imported plants that are so middle class European in the message the radiate from suburban middle class suburbs, road verges and rural properties. 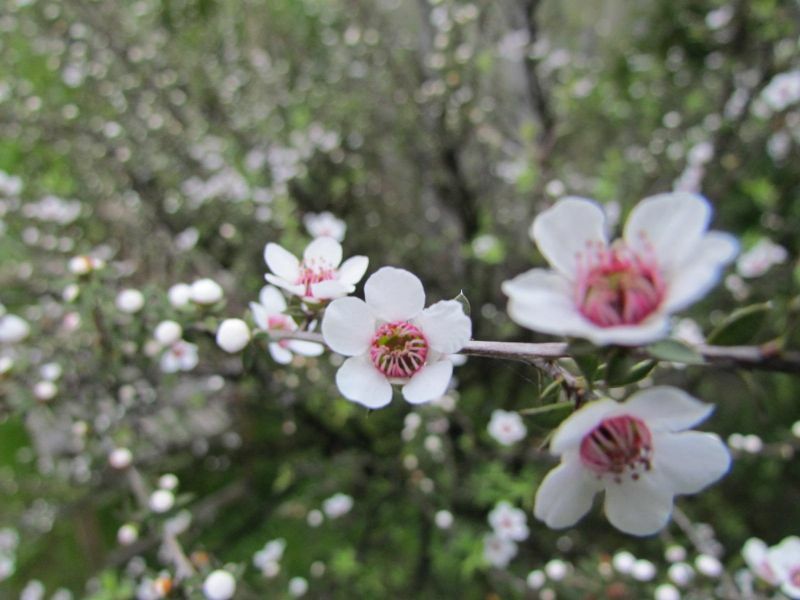 Steep farm hillsides should be replanted with manuka and money made from both the reduction of erosion on the one hand and also the honey and pharmaceutical industries.